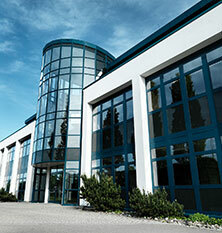 EROLCID® G491 from Buzil – now with a fresh citrus scent! 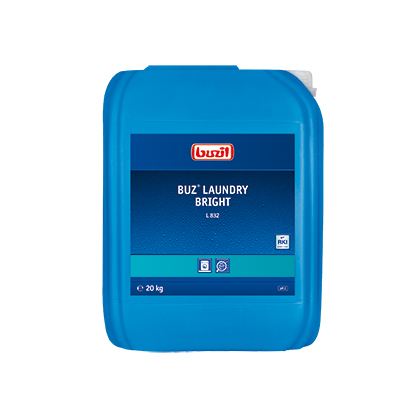 The Buzil liquid disinfectant additive Buz® Laundry Bright L832 was listed by the Robert Koch Institute on 20th February 2019. Professional skin protection – protects and cares for your skin. 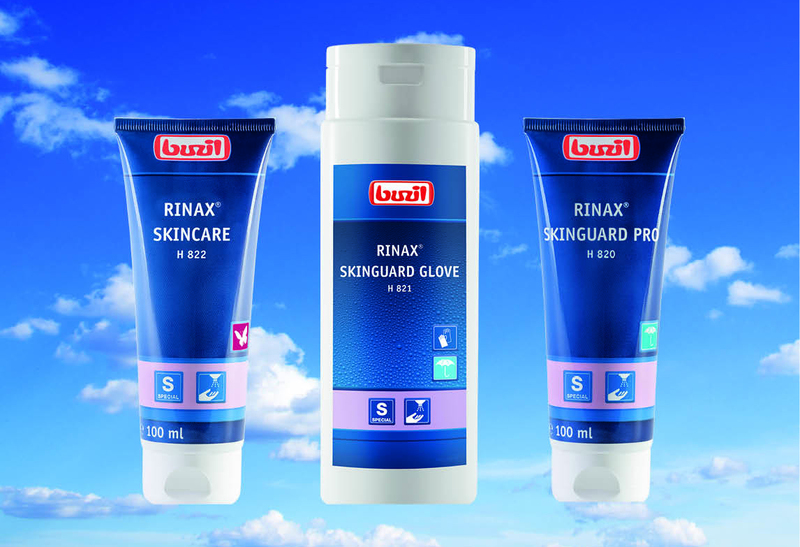 Since 1 January 2019, Buzil has extended its successful Rinax® product range with three new products.